#MegaHealthProjects of #PMLN , 1. 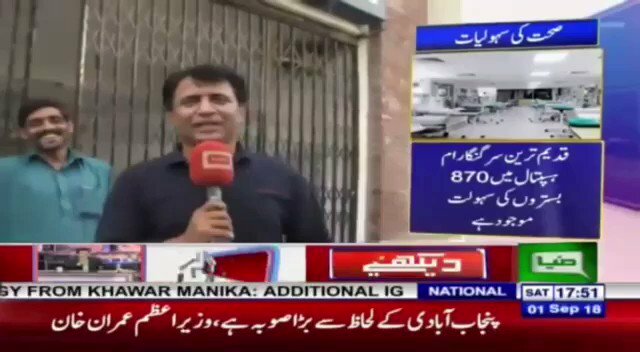 614 beds added to inpatient/outdoor department, Children Hospital Lahore. Total bed capacity is now 1100+.